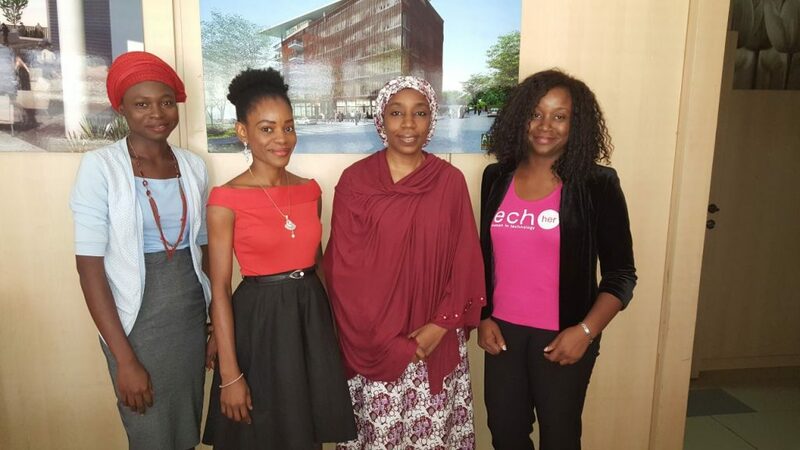 TechHer, a community of learning, support, and collaboration for women in technology extended a hand of fellowship to Abuja Technology Village (ATV) via a courtesy call paid to its MD Ms. Hauwa Yabani on Thursday the 8th of December 2016. Mr. Bashir took the team on an extended presentation of the vision for the Abuja Technology Village, changes that have been made to the original development plans, and the sheer enormity of the project designed to be Africa’s leading technology and innovation district. The eco-friendly village designed to function without any generating sets will house about 40,000 people and see another 100,000 use the various facilities on-site. Construction is on schedule and will see the first set of structures completed in 2019. Hauwa Yabani, MD of ATV shared her passion and excitement at the responsibility of leading the team, and about Women Innovation Hub (Winnohub); a specialist conducive atmosphere for women (single, married, employed or not) to congregate and innovate. 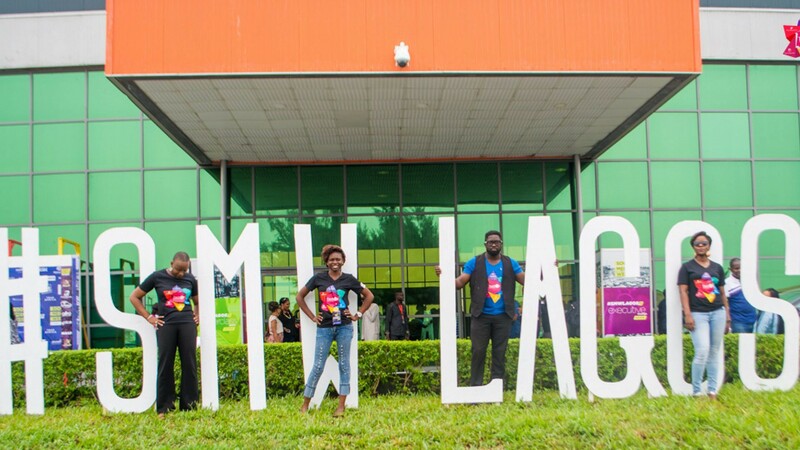 Speaking of Enspire Incubator which housed TechHer in its first few months of existence, the MD said, “Enspire was born out of the thought that the heartbeat of any science park is a functional incubator, and fits into our goals of attracting foreign Direct Investment, building local capacity, and encouraging STEM education”. 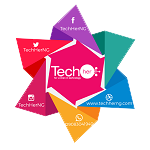 The meeting ended with an agreement to sign a draft MOU containing short and long term goals forthwith, and the presentation of branded TechHer items to management. Chioma Agwuegbo led TechHer’s delegation which also had Programme Officer Onyejekwulum Adii and Researcher Lara Raji. ⟵Mercy Abang: Multi tasking is not a big deal!